DUBLIN CITY COUNCIL’S chief executive has said that green spaces in the city should be used for housing. The Irish Times reports this morning that Owen Keegan suggested that parklands should be considered for development in a bid to solve the housing crisis. 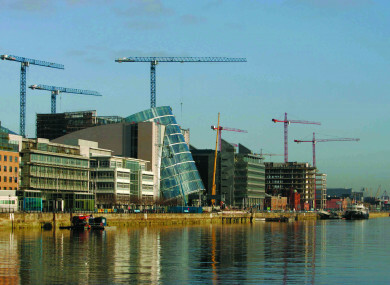 Just over a quarter of land in Dublin city is zoned for open spaces. This morning, we’re asking: Should houses be built in Dublin parks to solve the housing crisis? Email “Poll: Should houses be built in Dublin parks to solve the housing crisis? ”. Feedback on “Poll: Should houses be built in Dublin parks to solve the housing crisis? ”.